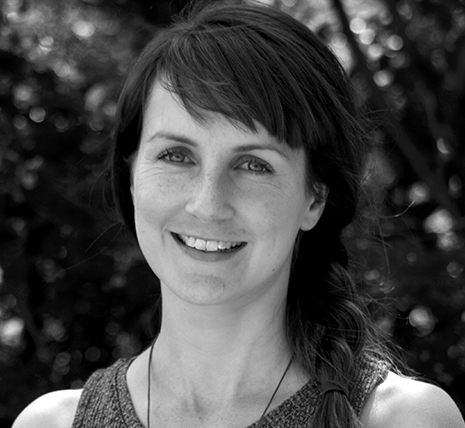 Tamara Gazzard is a theatre maker, arts manager and producer. She holds a Bachelor of Arts (Drama), a Graduate Diploma in Education, and a Master of Applied Theatre Studies. Most recently, Tamara trained with acclaimed theatre company Frantic Assembly in London as part of their inaugural International Summer School Program. With Tantrum, Tamara has produced multi-venue tours of several new works (HOME, 2017; Trailer, 2016; Opening Doors, 2014-2018) and has been involved as a writer / deviser / director (Manning the Fort, 2016; Stories in our Steps, 2015; Singleton Tales, 2014; Opening Doors, 2014-2018), performer (Grounded, 2012), and a workshop facilitator (2013-2015). Tamara is also a co-founder of award-winning performance collective Paper Cut, and has co-devised and produced all of Paper Cut’s work including: Hello, Stranger ( 2016); No One Cares About Your Cat ( 2015); Spent (2014) and The Past is a Foreign Country (2013).